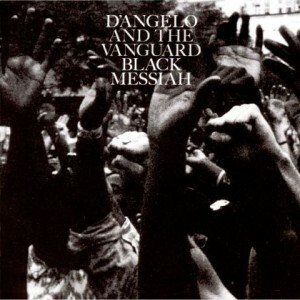 D’Angelo and the Vanguard, Black Messiah: I vaguely remember hearing about D’Angelo 15 years ago, but I was too enamored of Japanese indie rock to pay much heed. The rapturous anticipation of this album made me curious. I’m no expert in R&B, but Black Messiah is clearly a case of something remarkable and special happening. Sturgill Simpson, Metamodern Sounds of Country Music: Other writers have waxed on Sturgill Simpsons’ ability to elevate traditional country themes to levels of high-minded poetry, but I’m here to tell you this album is the kind of weird that country music needs to encourage more.